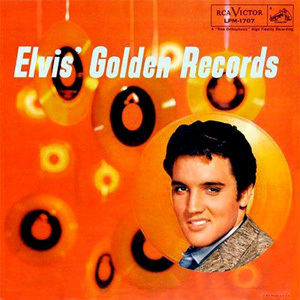 A vinyl re-issue of Elvis' "Golden Records" has been released in Poland. Look at the track list...what a fantastic album. No surprise it sold so well. The extended CD version is great value. The mere sight of this cover thrills me. This was more that 40 years ago my first album. And all these years I listened to one or both sides several times a week. Hopefully the new buyers will have the same joy.